Nov. 12 | First 100 Get Free Drinks at Tastea's Grand Opening in Chino Hills - EAT WITH HOP! Tastea is opening a new location in Chino Hills and is giving away free drinks and sunglasses to the first 100 customers! 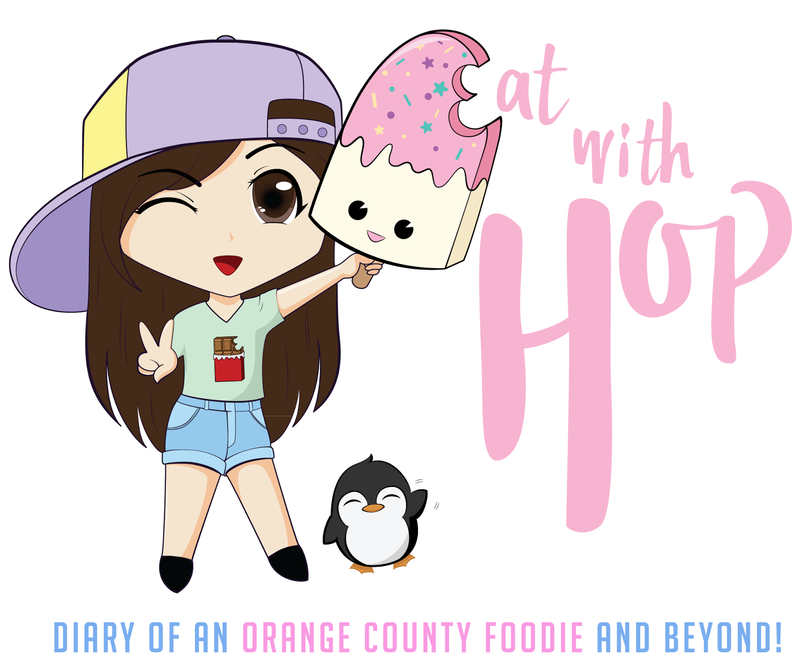 Oh and there will be a meet and greet with Elizabeth (@elizabethtran626 too starting at 3pm! TASTEA CHINO HILLS GRAND OPENING! What's Happening? 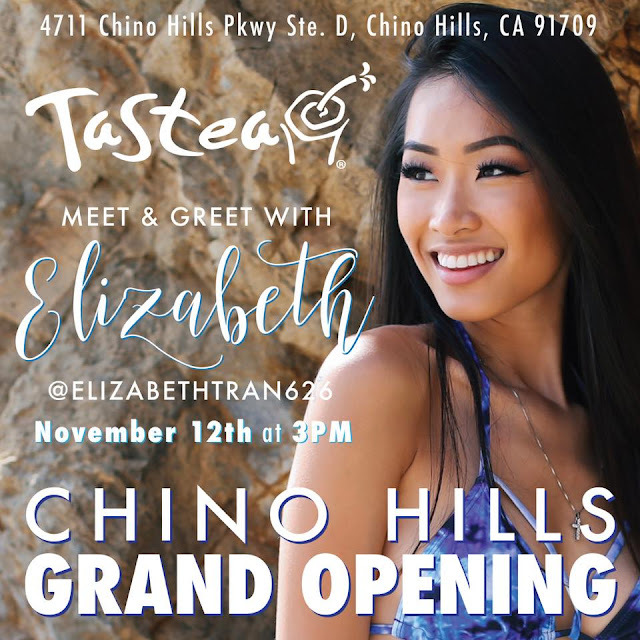 Tastea Chino Hills Grand Opening! There will be sick beats by DJ @yodho! When: Saturday, November 12th at 3pm. Deal: First 100 customers get a free 20oz Specialtea and sunglasses!